St. Andrew’s is a one-form-entry Primary School in the heart of Uxbridge. 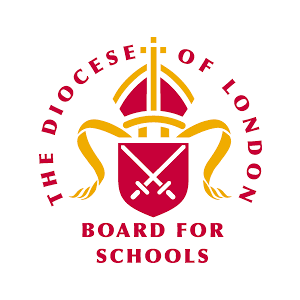 We are a Voluntary Aided Church School which means we work in close partnership with the London Diocesan Board for Schools and the London Borough of Hillingdon to provide an excellent education for children from Nursery age through to Year 6. Our Nursery welcomes children from the age of 3 on a part-time or full-time basis. We have spaces for up to 15 Nursery children. There are 30 places in each of the classes from Reception up to and including Year 6.